Dolon. 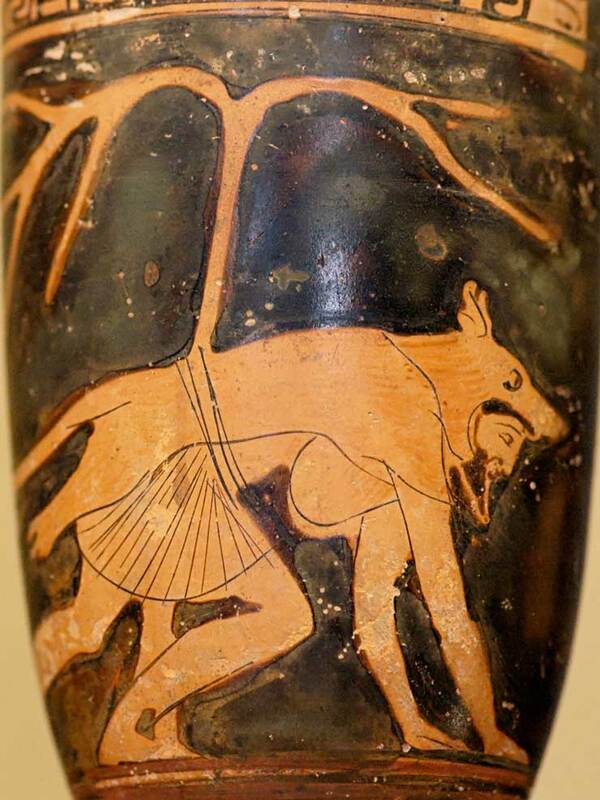 Detail from an Attic red-figure lekythos, ca. 460 BC. Found in Italy (? ).